From everyday essentials to beautiful bespoke collections. Meet the company behind some of the world’s most famous private labels. 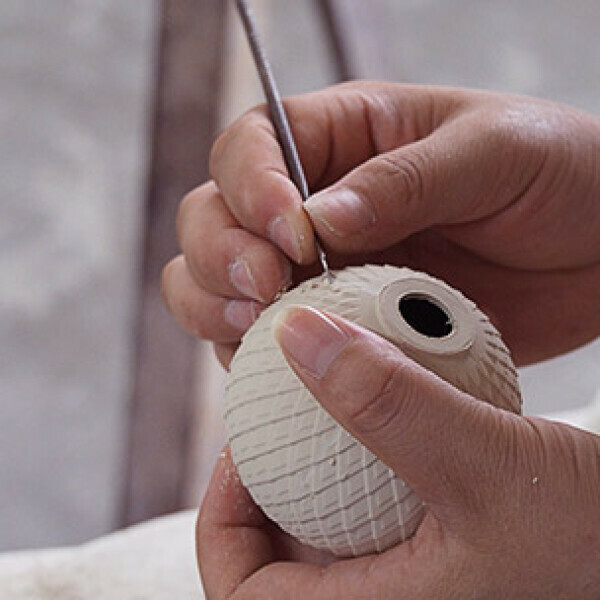 At Stoneage, we specialise in the design, manufacture and delivery of tabletop ceramics, bakeware ceramics, storage and figural ceramics. It’s been our passion for the past 30 years, and in that time we have had the privilege of working with some of the world’s best known brands and leading retailers. 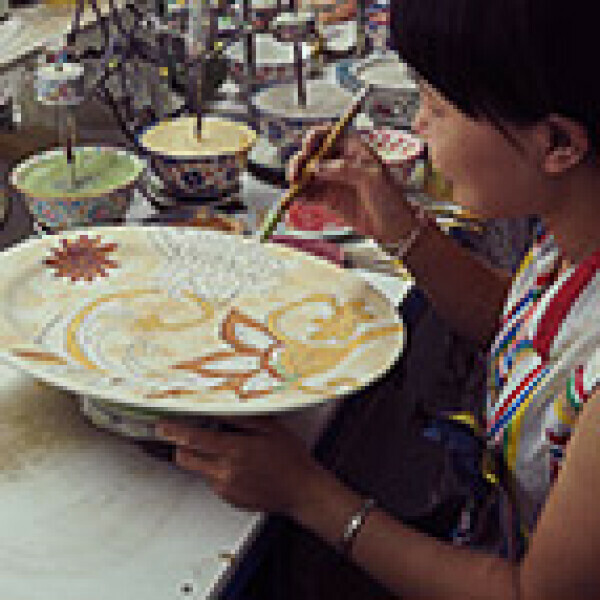 These repeat customers appreciate working with a ceramic tabletop manufacturer that can deliver constent high quality products. We supply some of the best-known names in the business. We supply some of the best-known names in the business with everything from everyday essentials through to unique in-house brands and beautiful bespoke collections. Here are a few of the companies around the world we’ve had the pleasure of working with. We’d love to add yours to the list. We invite you to meet us so we can show you who we are, what we can do and discuss your requirements. Our Hong Kong office is a regular stopping-off point for international buyers. Some of our clients come to us with a clear idea of the product and design they’d like. Others give us a broader brief to design and create something unique, bespoke and special. 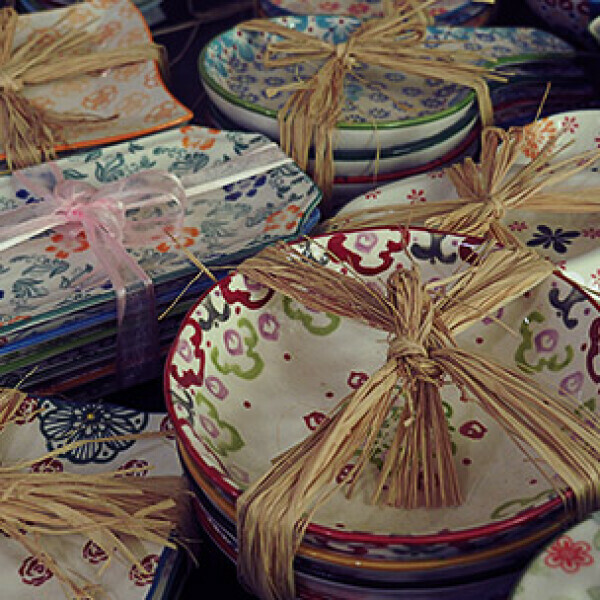 We have some of the best ceramic tableware designers in the business who will turn your ideas or brief into a unique and practical solution. We can also help you cross merchandise by creating ceramic designs which complement your store’s homewares and soft furnishing trends. We make sure the manufacturing process runs smoothly, efficiently and to a clearly defined timetable. We’re sticklers for quality control and have an experienced QC team who supervise every project at a factory-floor level. From everyday essentials to beautiful bespoke collections, we’ll create something to suit your budget. 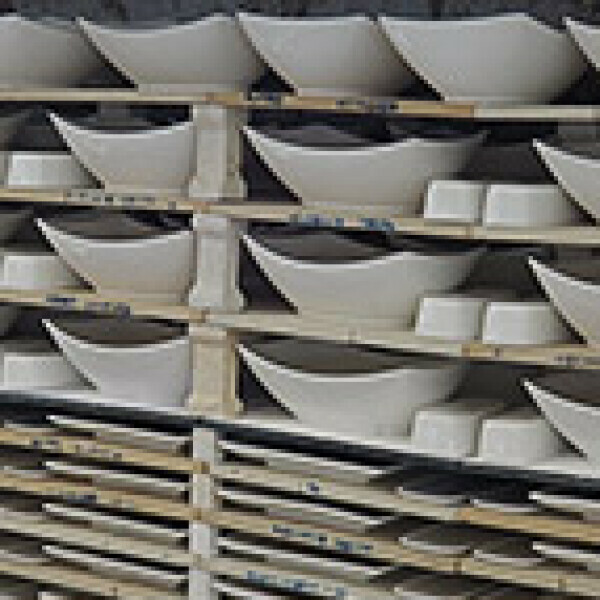 As a ceramic bakeware manufacturer trading with integrity, we understand the importance of compliance and technical audits. Compliance at every level – age, minimum wage and working conditions – is part of the ethical way we do business. Packaging and pack design is all part of what we do. Once your order’s ready for shipping, our logistics team will make sure it arrives in your business or warehouse as and when promised. We work with our clients to ensure they have the right stock available for key retail events such as Christmas, a catalogue-driven promotion or the launch of a new season’s collection. Our attention to detail impresses many of our clients. For example, in a recent program we shipped over 2 million pieces, not one plate, cup or saucer had a single ticketing or packaging error. Our service doesn’t end when we’ve delivered your order. We can hold extra stock in our warehouses or spread delivery to reach MOQ’s. Our logistics team is standing by. We offer our clients a total project management service. Put simply, that means we do everything for you. Some of our clients come to us with a clear idea of the product and design they’d like. Others give us a broader brief to design and create something unique, bespoke and special. Whichever way you choose to work with us, we promise you exceptional service and a totally professional approach. Once you’ve briefed us, you can leave the rest to us. We’ll take care of manufacture, quality control and compliance, packaging and delivery to your exact requirements. One thing we’re really good at is meeting deadlines and delivery dates. And that reliability is why so many of our clients use us time after time to supply their stores. Now you know what we do, find out more about how we do it.